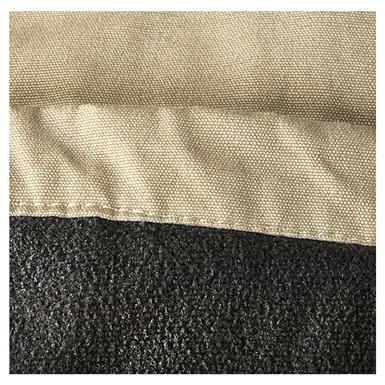 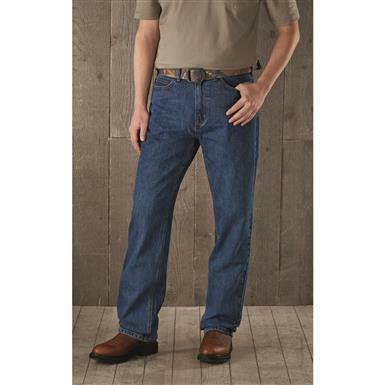 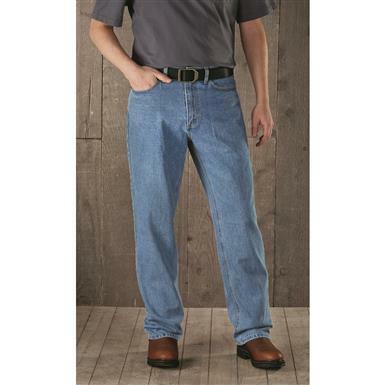 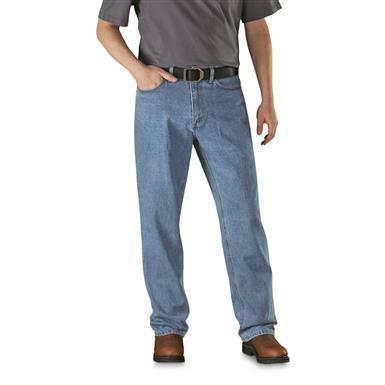 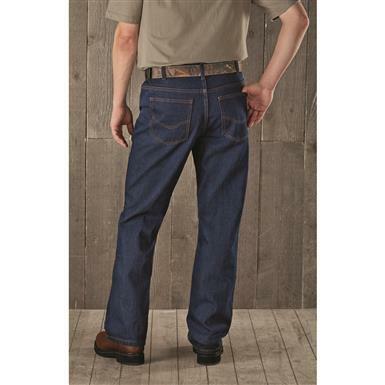 Traditional style meets durability and strength. 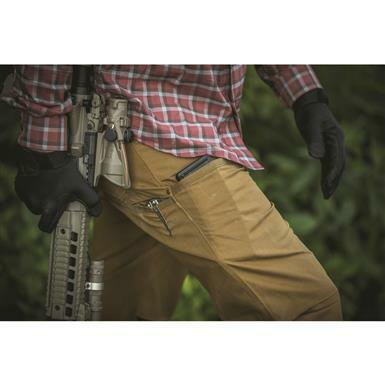 Flexibility and fortitude in equal measure. 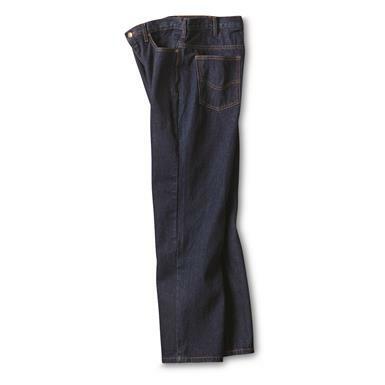 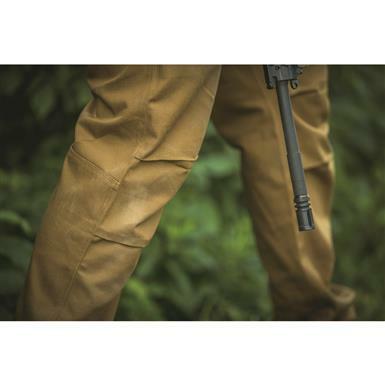 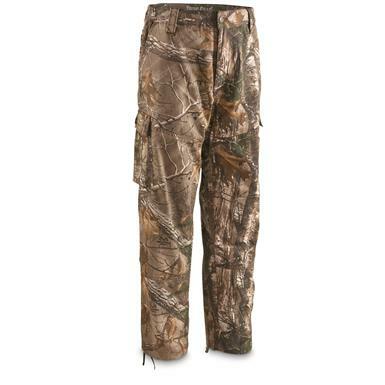 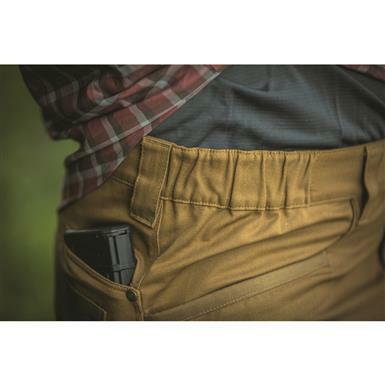 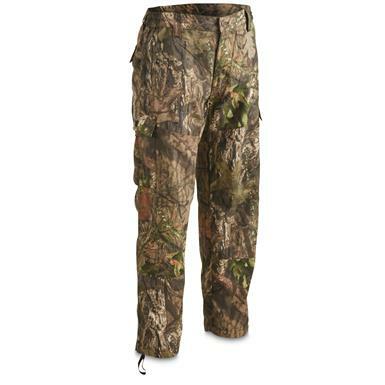 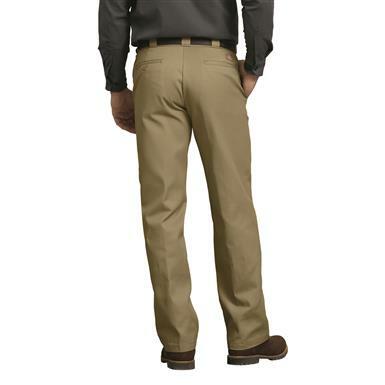 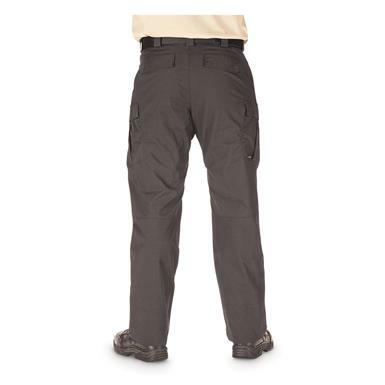 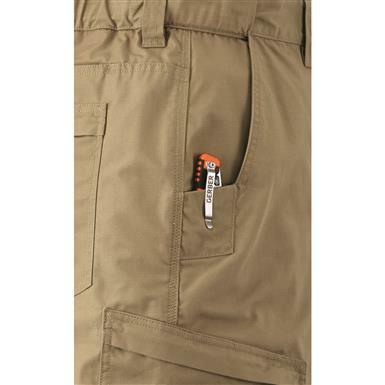 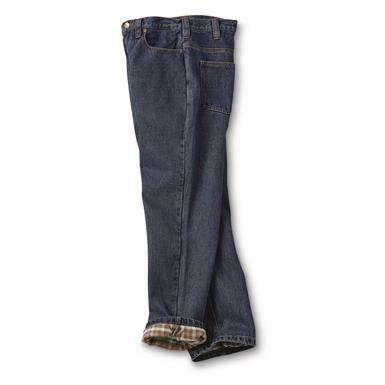 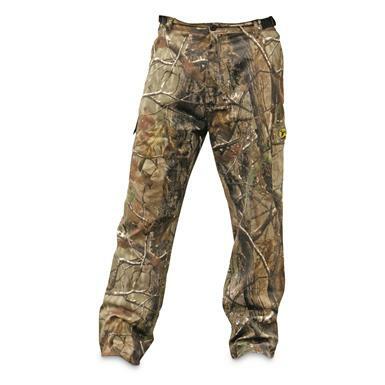 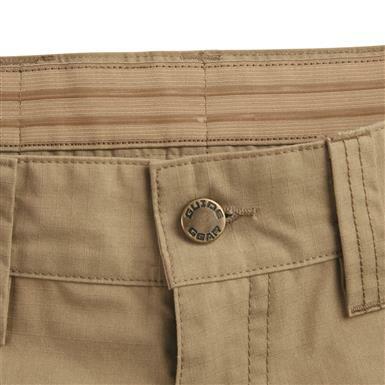 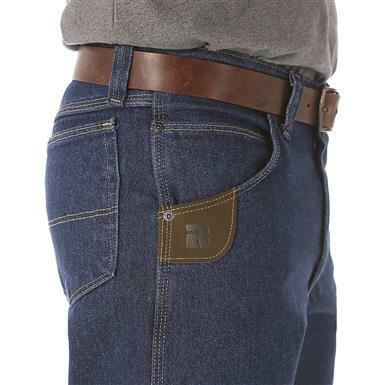 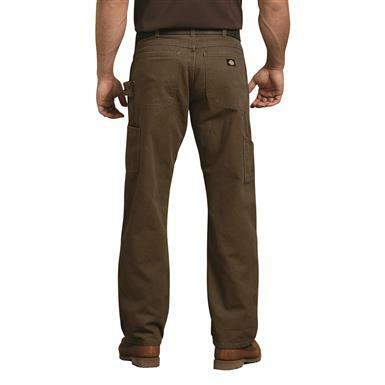 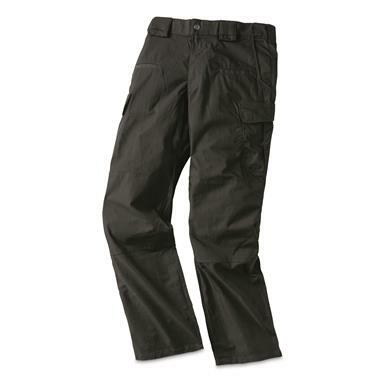 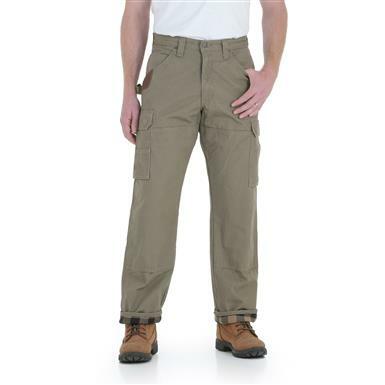 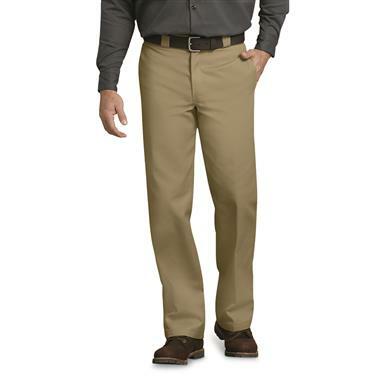 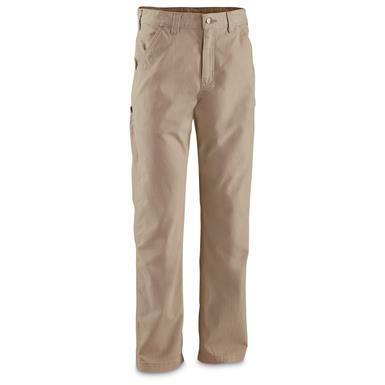 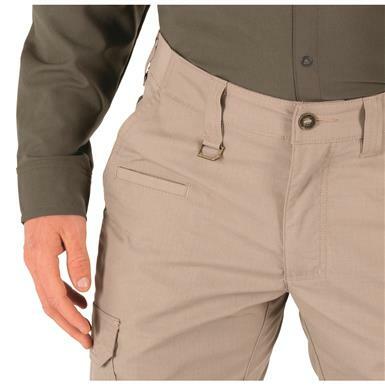 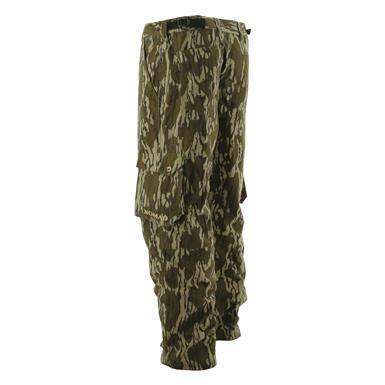 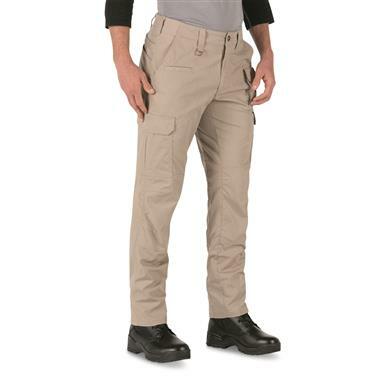 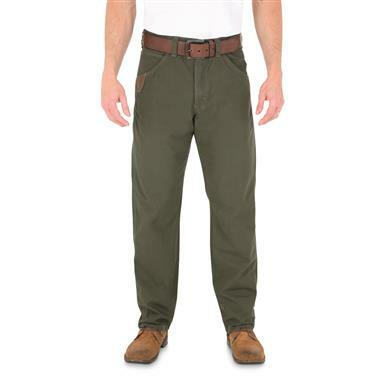 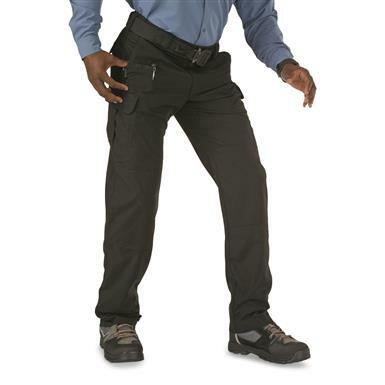 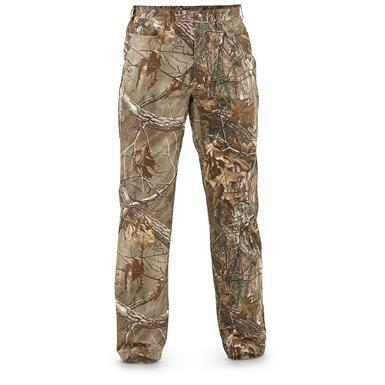 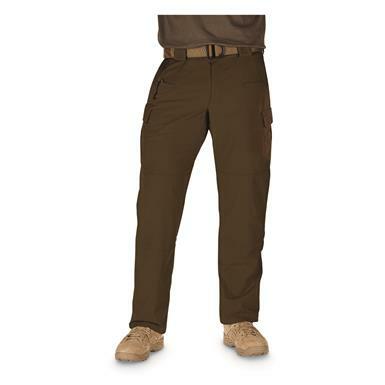 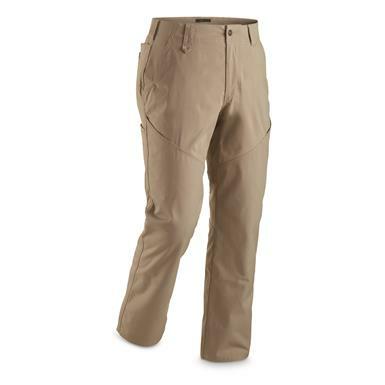 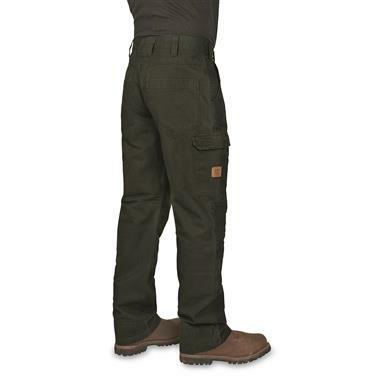 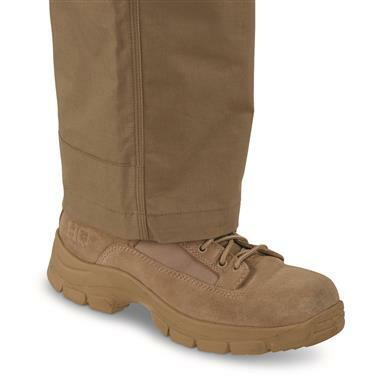 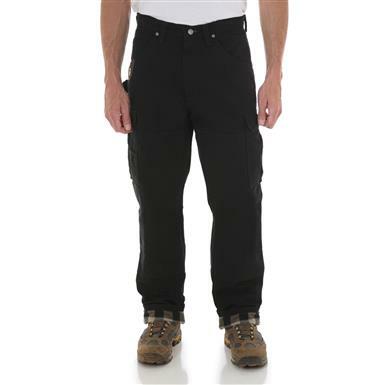 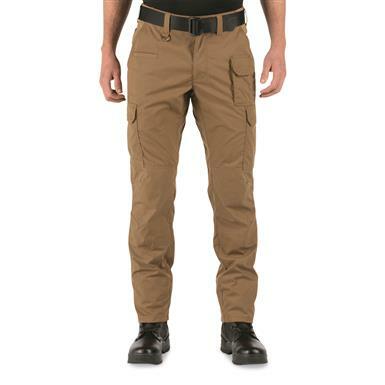 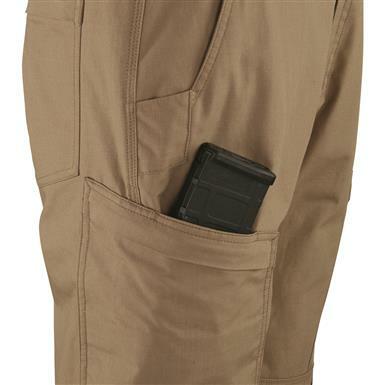 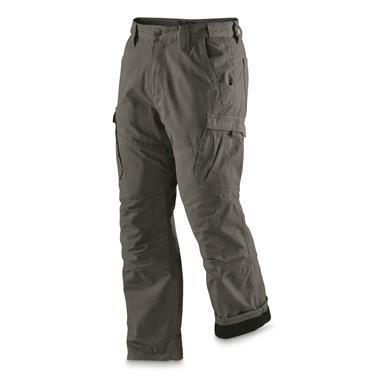 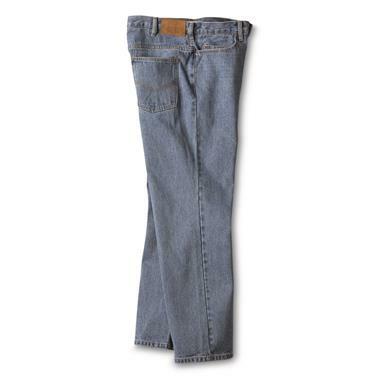 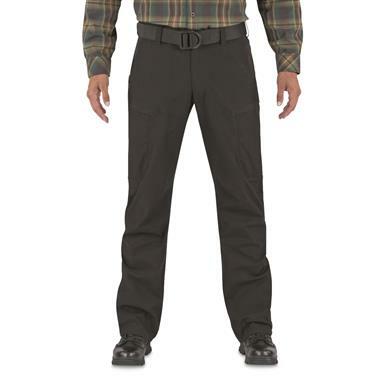 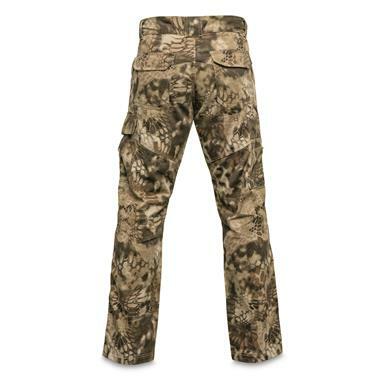 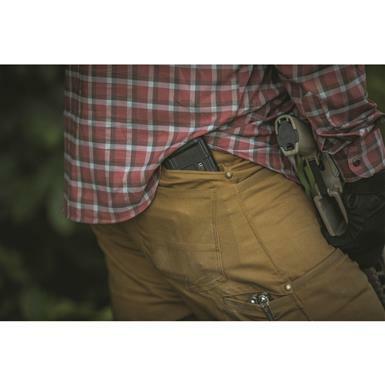 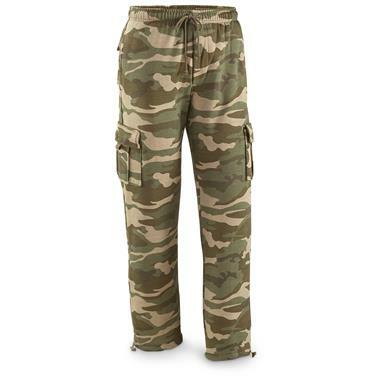 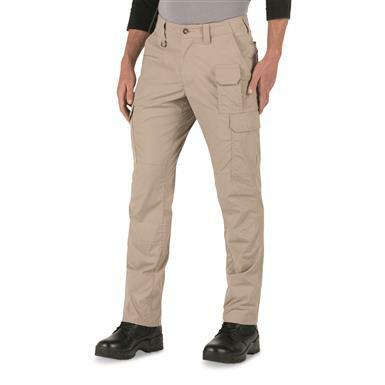 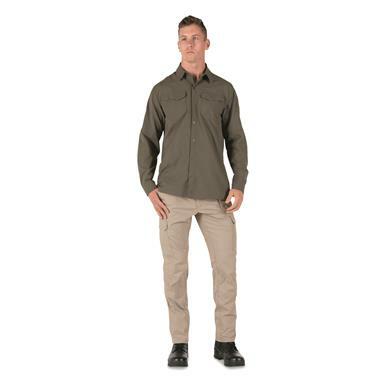 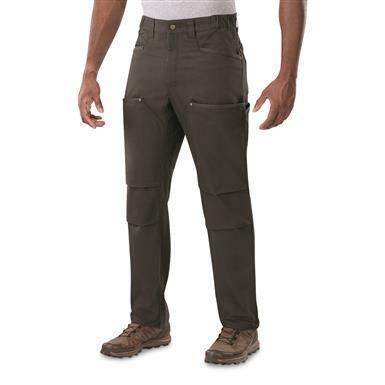 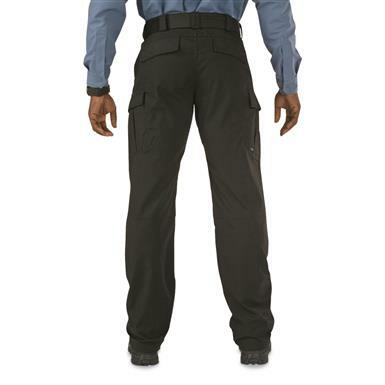 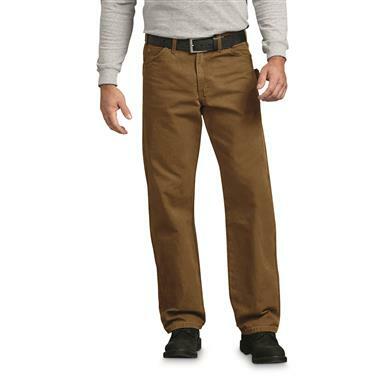 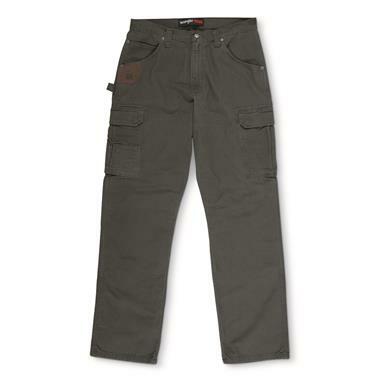 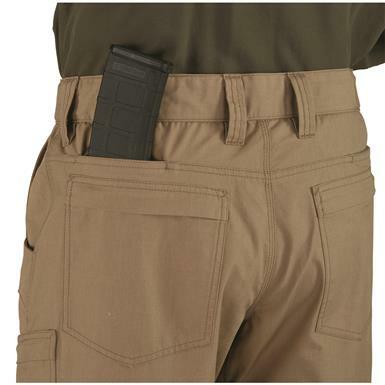 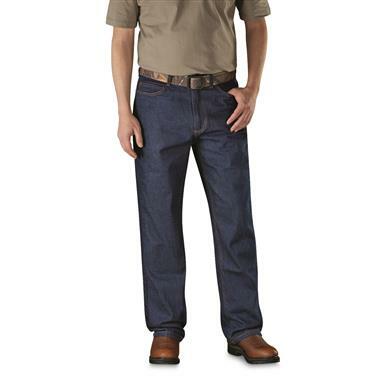 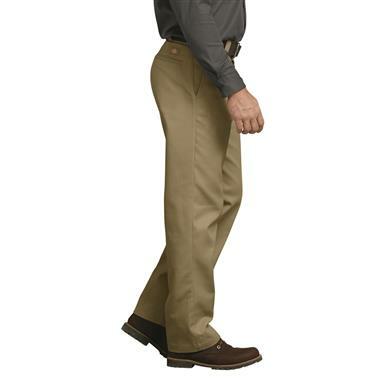 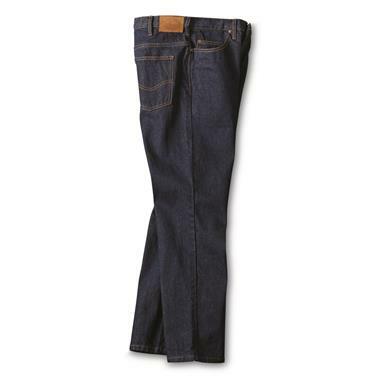 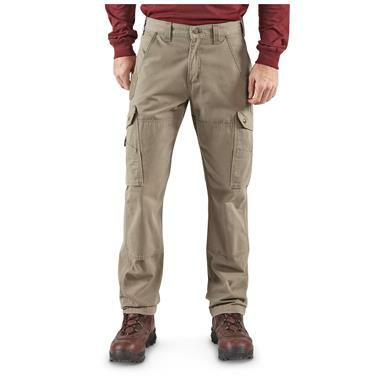 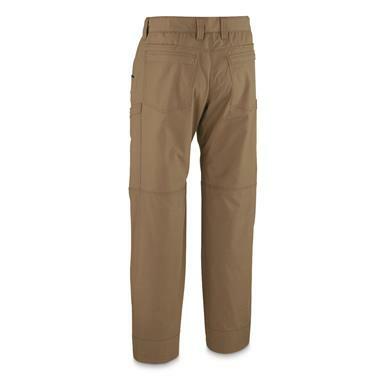 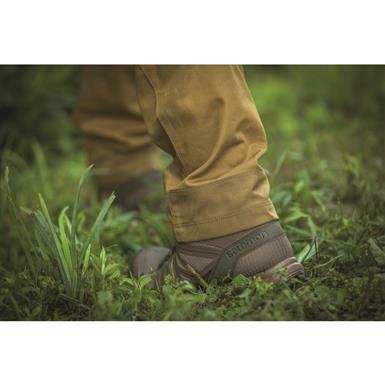 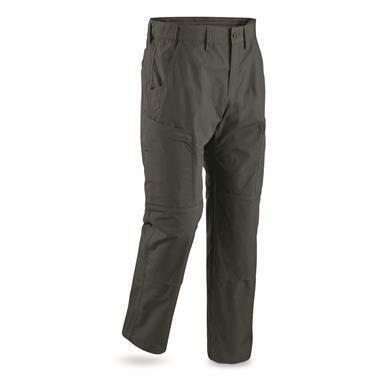 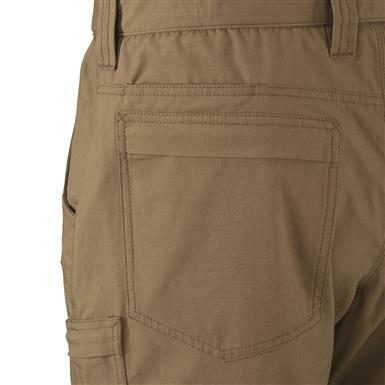 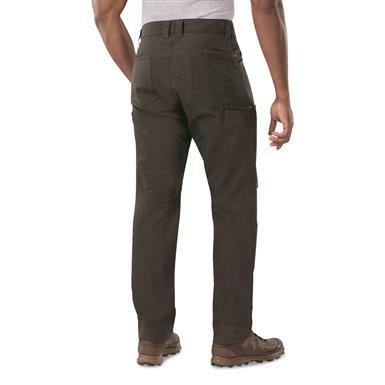 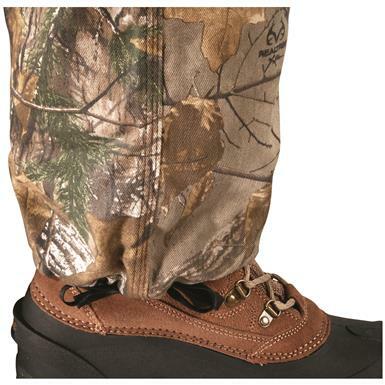 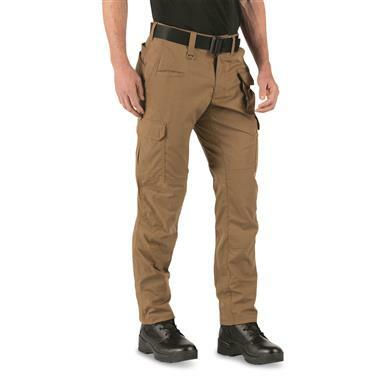 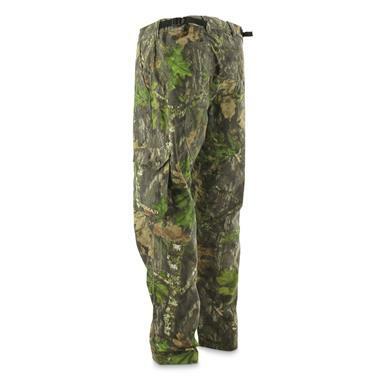 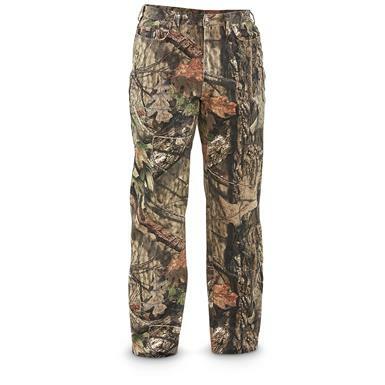 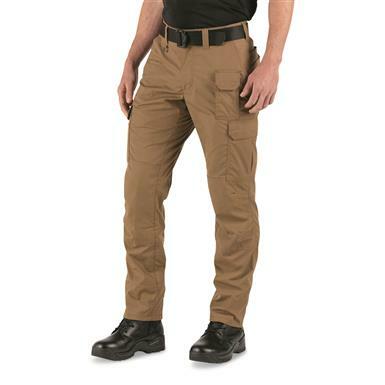 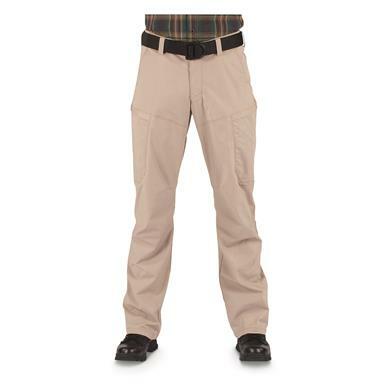 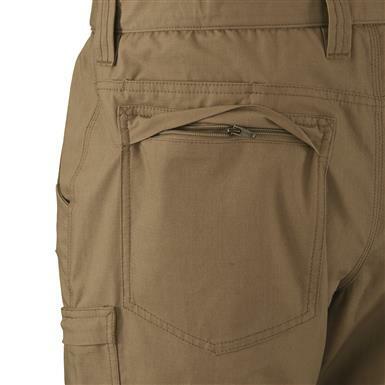 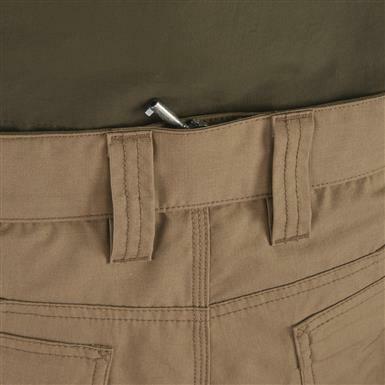 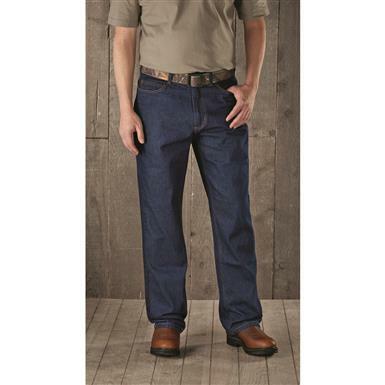 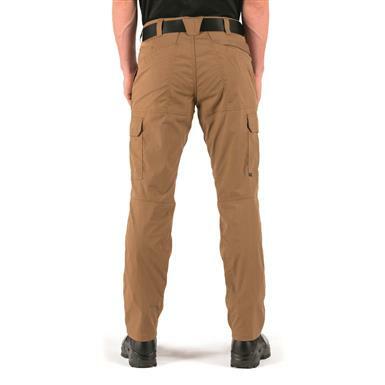 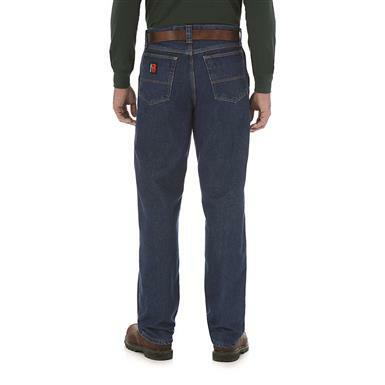 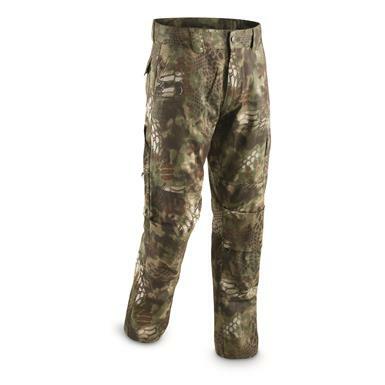 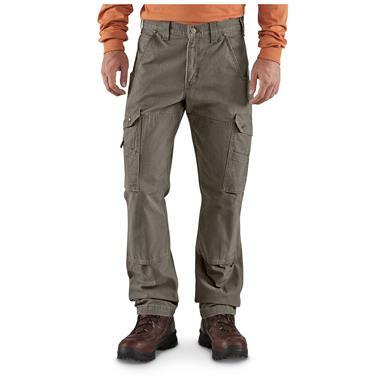 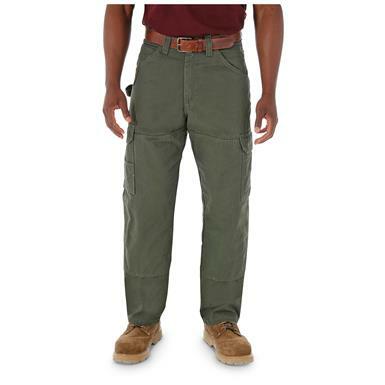 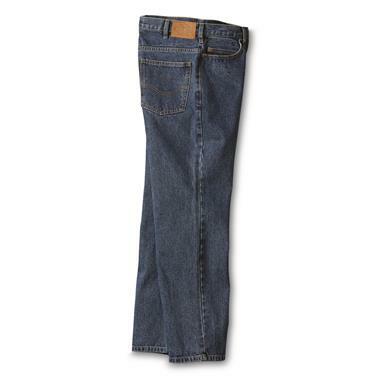 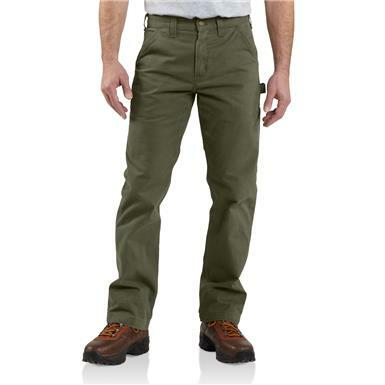 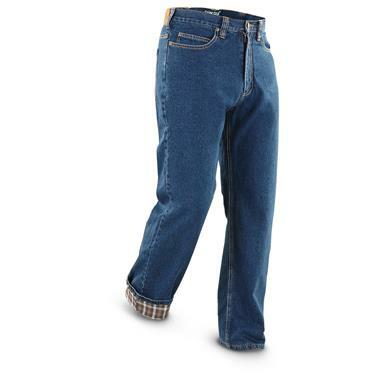 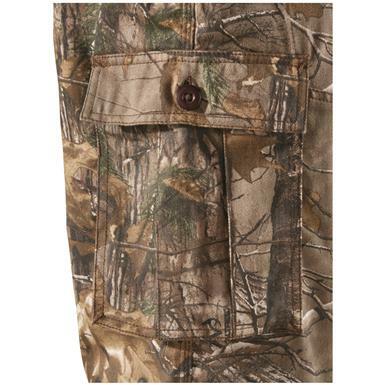 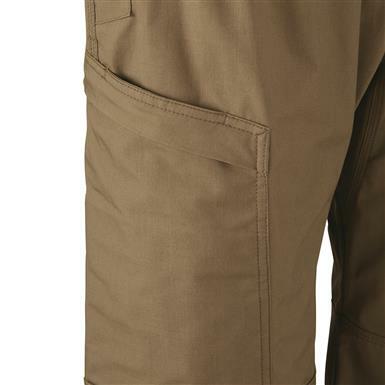 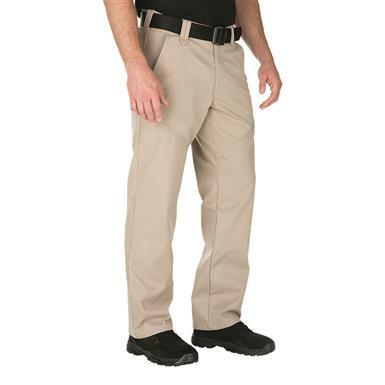 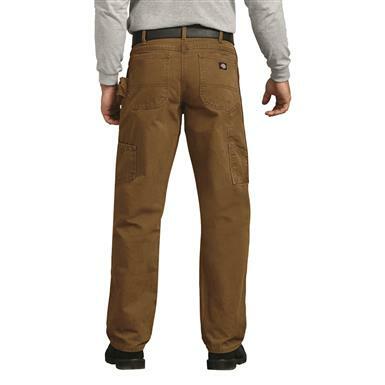 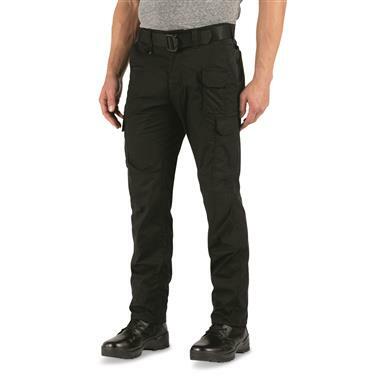 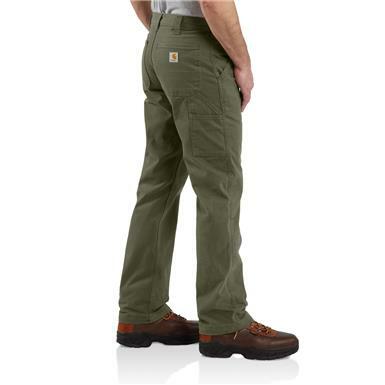 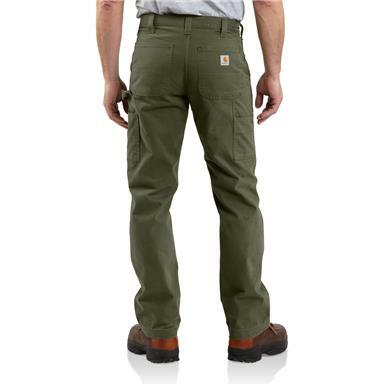 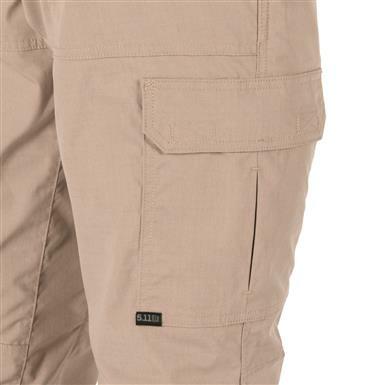 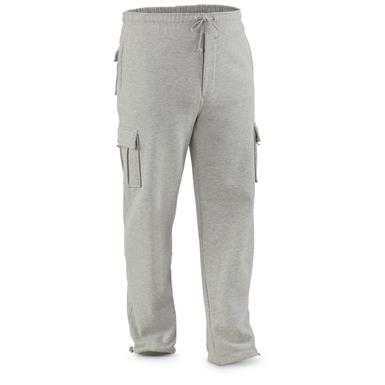 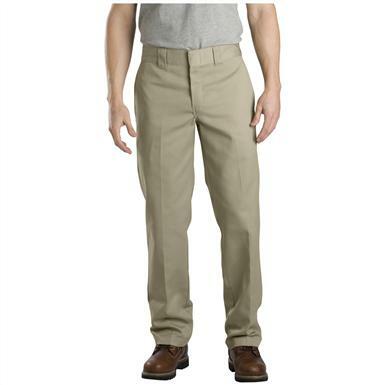 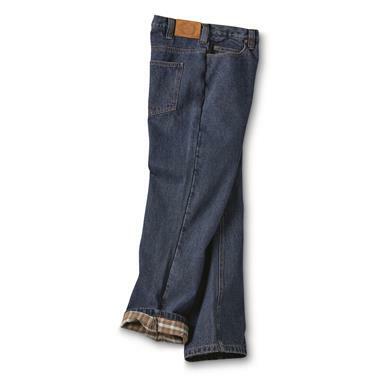 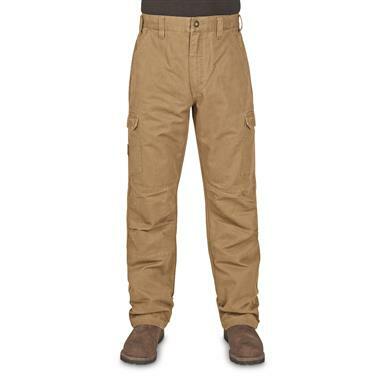 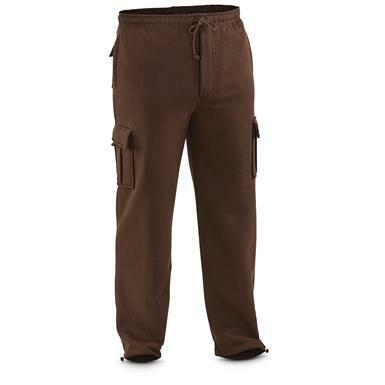 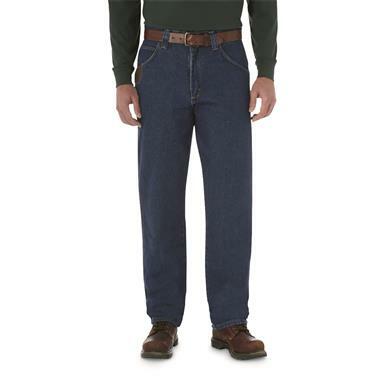 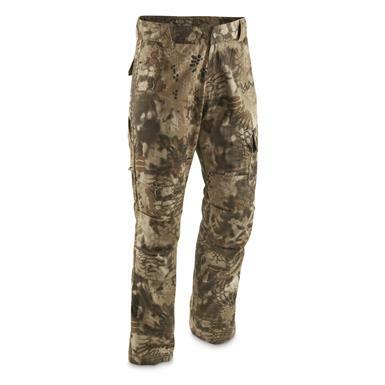 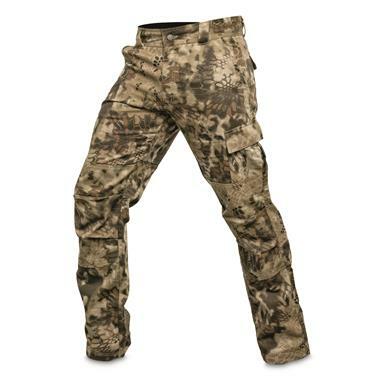 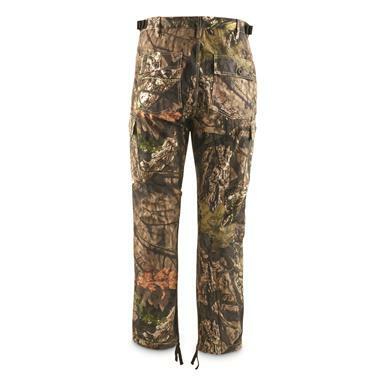 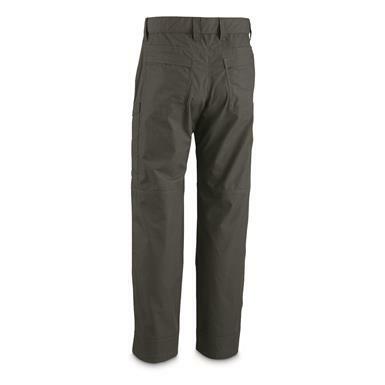 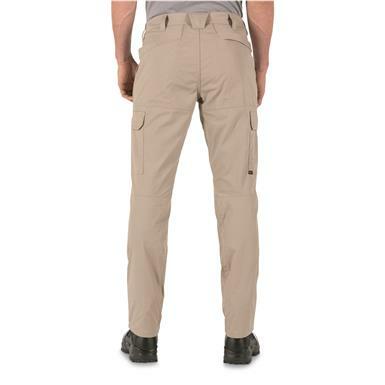 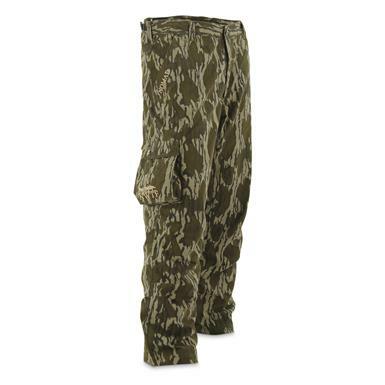 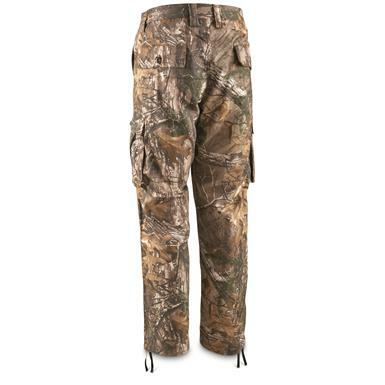 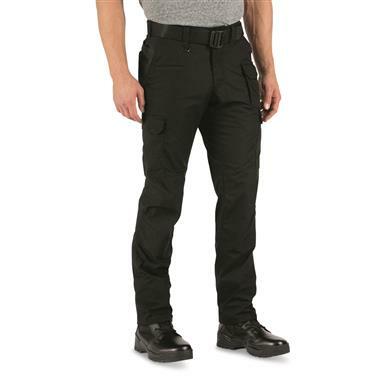 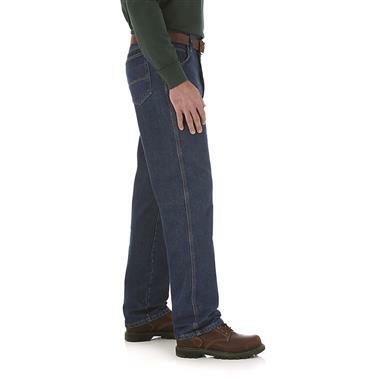 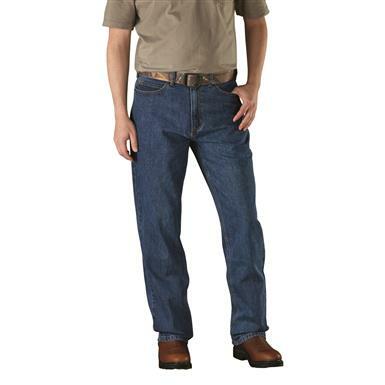 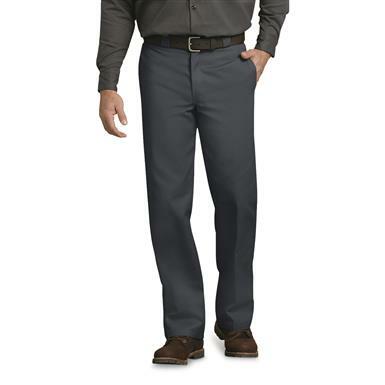 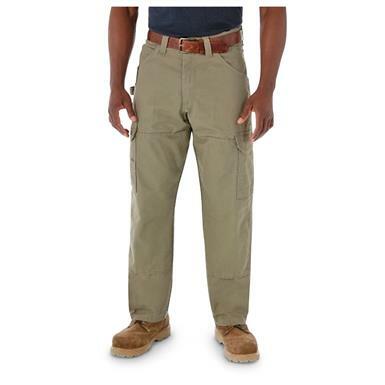 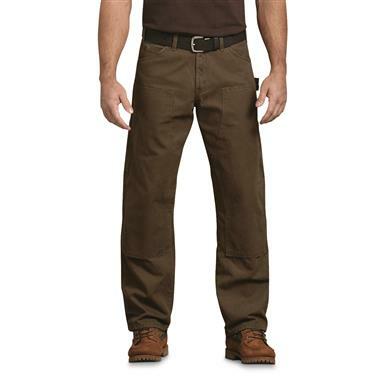 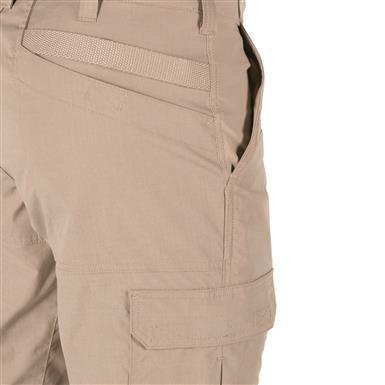 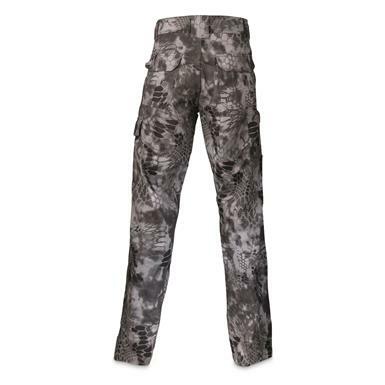 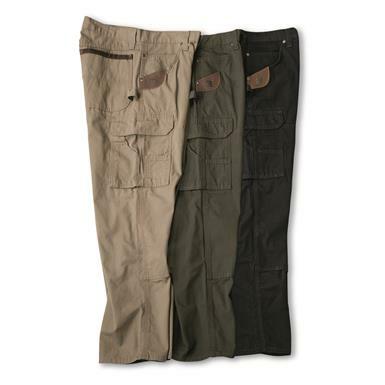 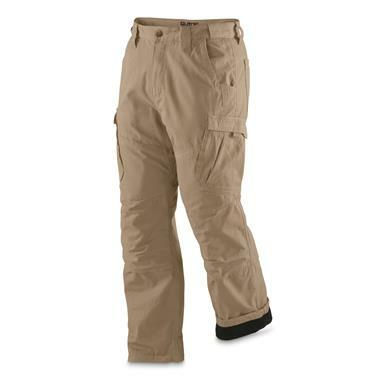 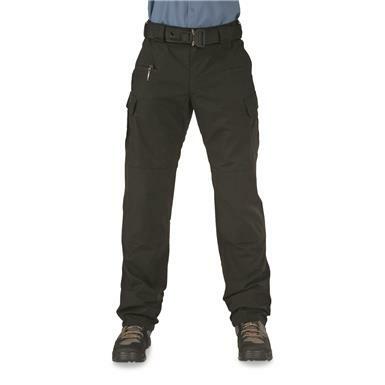 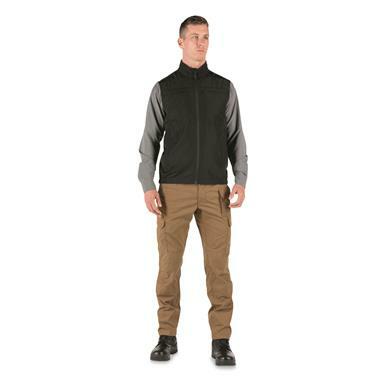 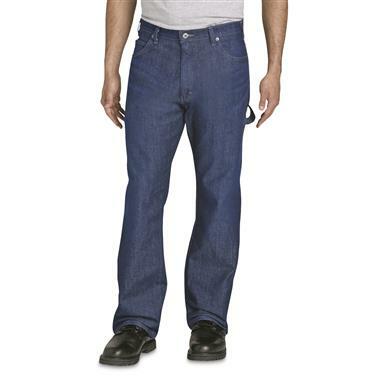 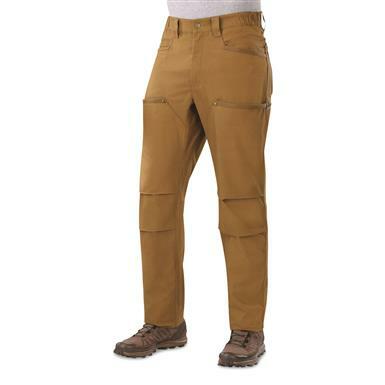 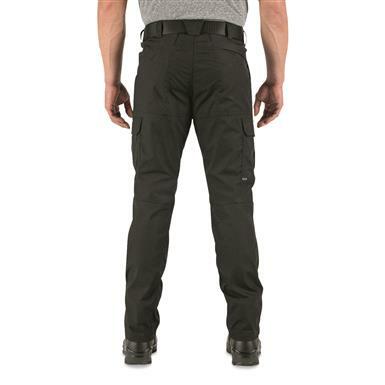 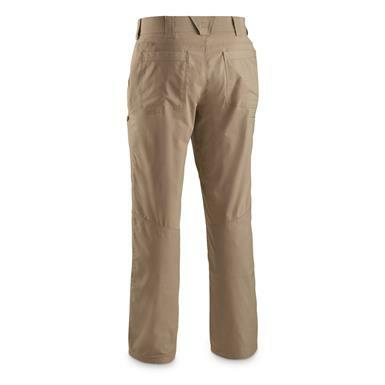 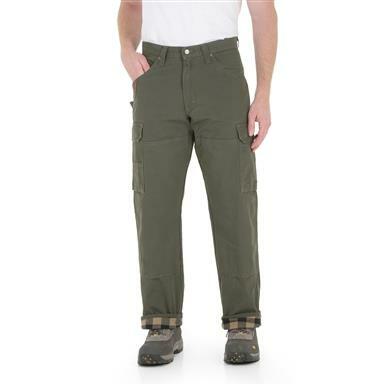 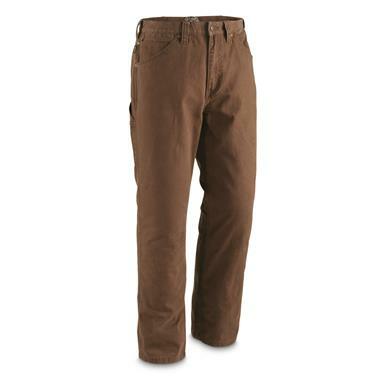 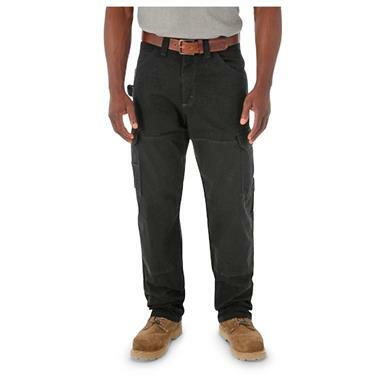 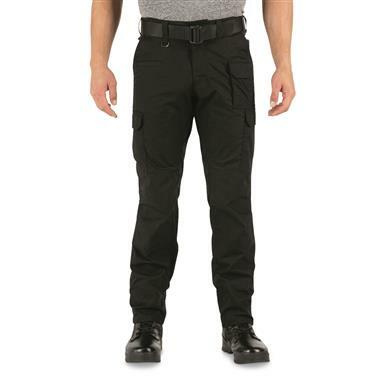 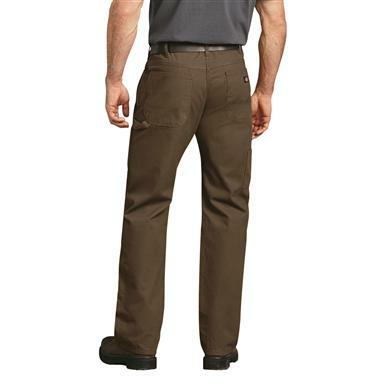 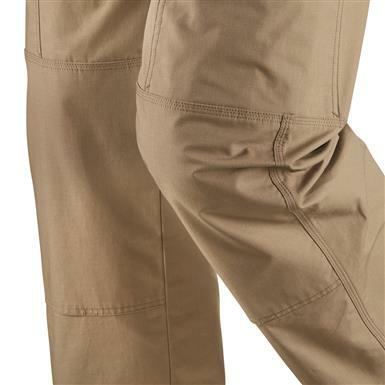 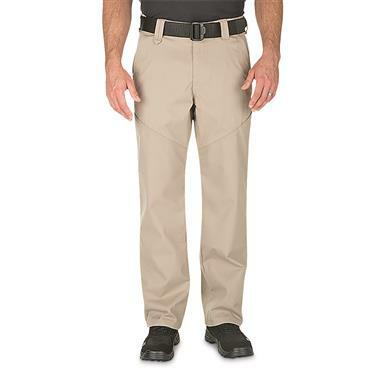 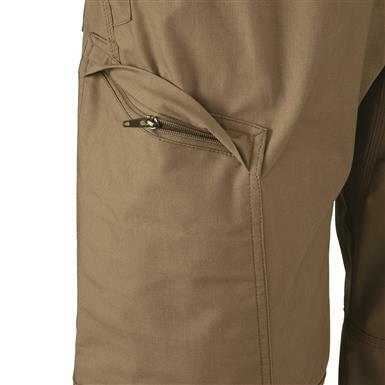 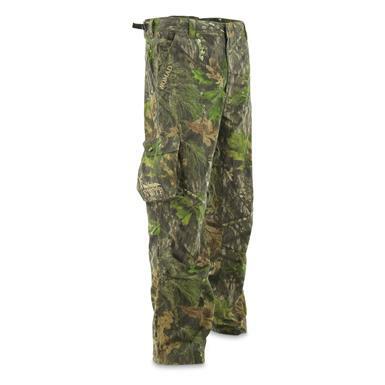 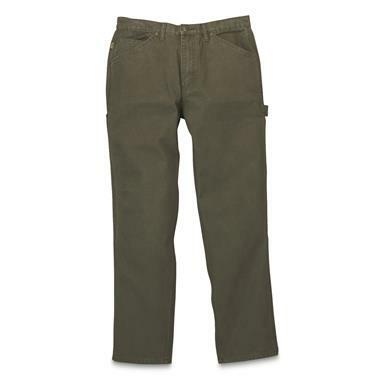 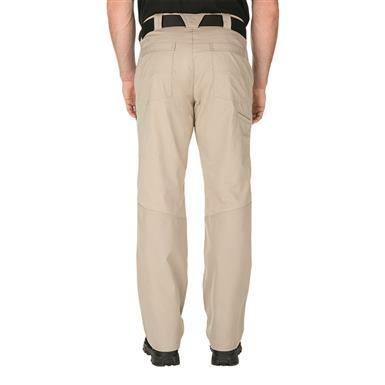 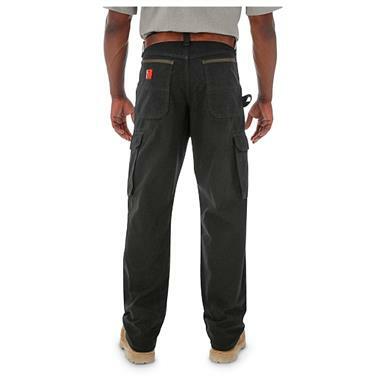 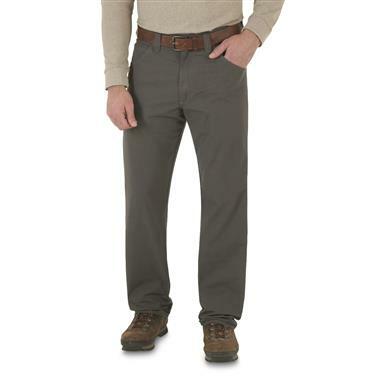 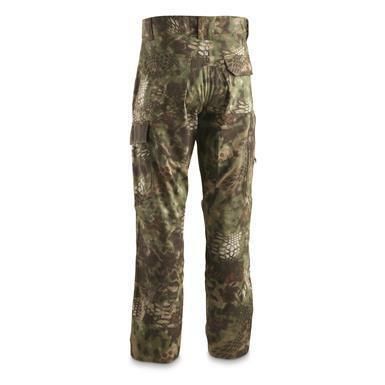 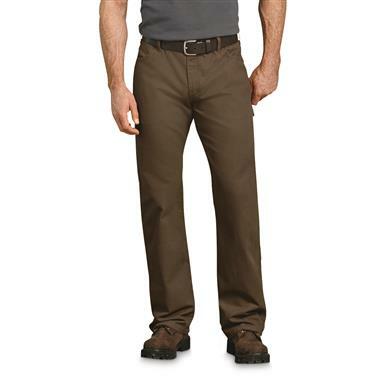 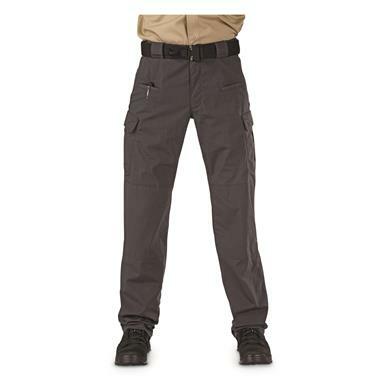 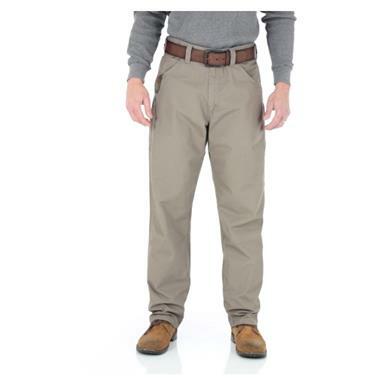 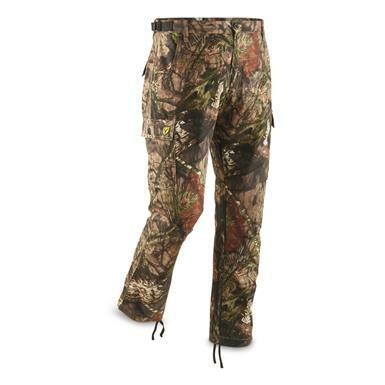 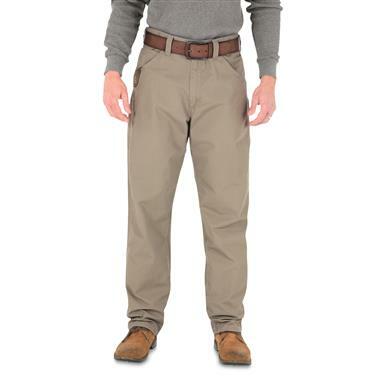 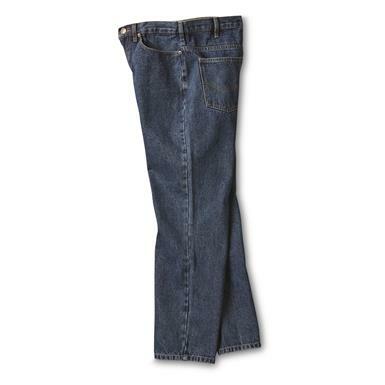 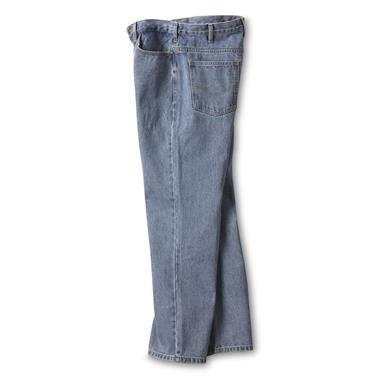 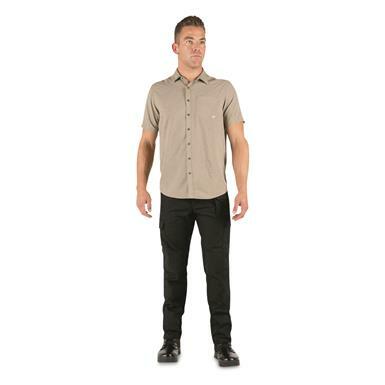 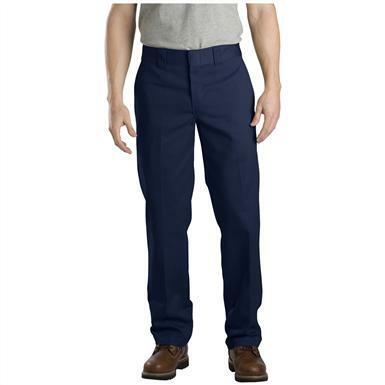 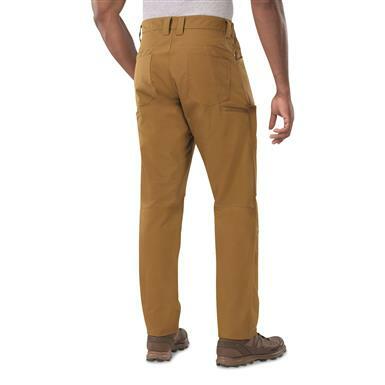 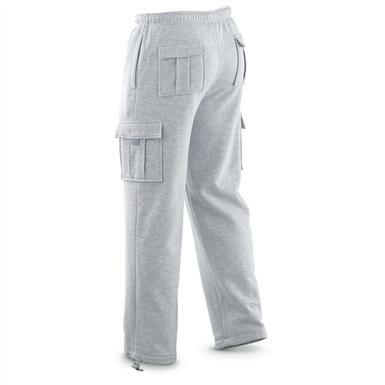 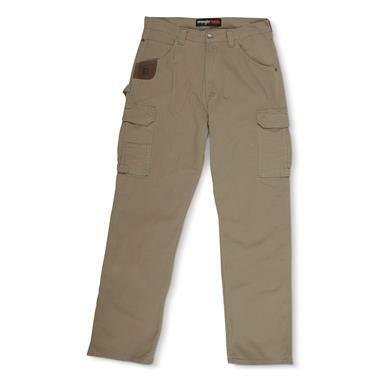 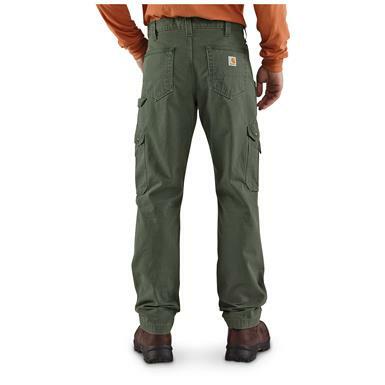 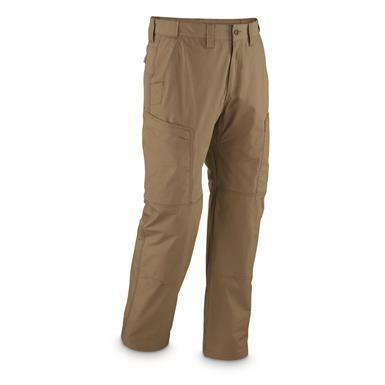 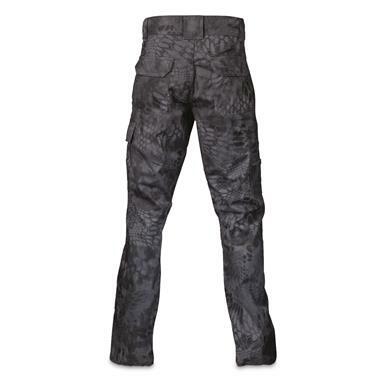 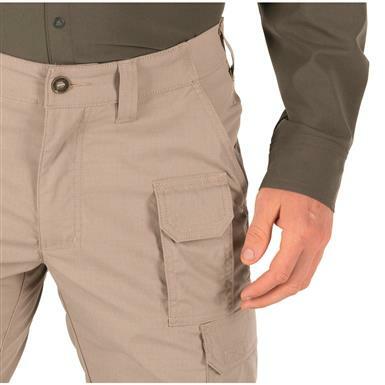 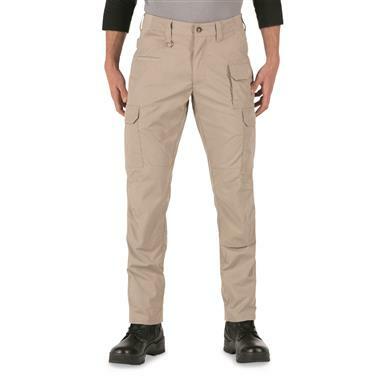 5.11 Tactical®'s TOUGHEST Pants yet.